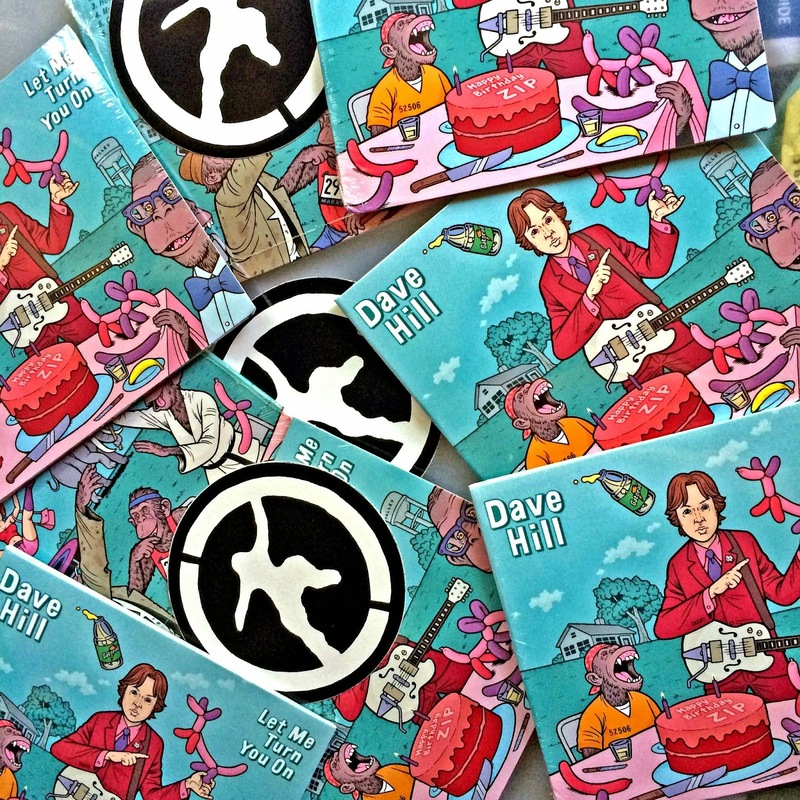 Danny Hellman Illustration Blog: Dave Hill 's new CD from aspecialthing records is here! Dave Hill 's new CD from aspecialthing records is here! Face-melting comic Dave Hill 's new CD from aspecialthing records has landed! BUY IT NOW!